With tensions rising on the Korean peninsula, Donald Trump also gave “conceptual approval” for billions worth of US weapons to be sold to South Korea. The military cooperation between the US and South Korea places restrictions on missiles that South Korea may deploy on its soil. In 2012, Washington agreed to extend the range limit to 800km, but preserved the 500kg cap on payload weight. 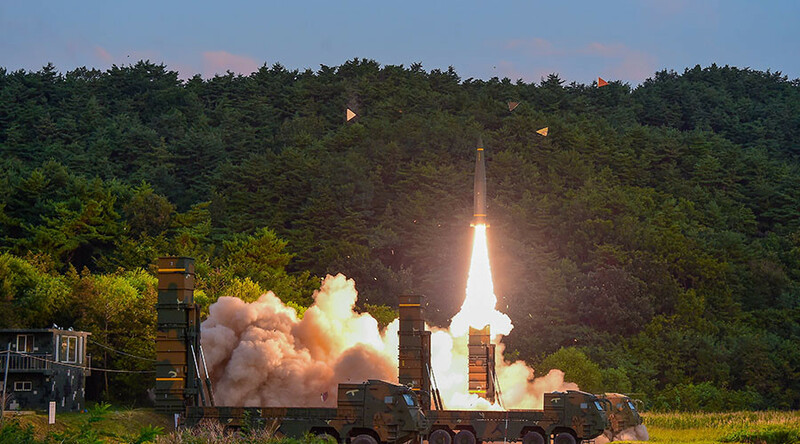 Earlier this year, the South Korean military reportedly tested successfully a ballistic missile with a range of 800km, enough to target any site in North Korea from anywhere in the South’s territory. Trump and Moon also discussed ramping up sanctions placed on North Korea in retaliation for the test last weekend. 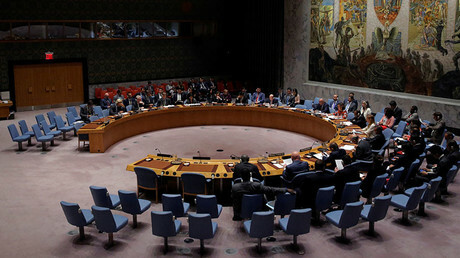 The Blue House said halting oil shipments to North Korea should be considered by the UN Security Council. According to reports, Moon first ordered consultations on lifting the weight restriction with the Pentagon in July. The move was prompted by North Korea’s second test of a longer-range ballistic missile, which the US believes to be capable of reaching American territory.